2017 has been turbulent for Mexico, thanks in part to a new occupant in the White House. From NAFTA negotiations to presidential elections, there’s much at stake in the coming year as well. 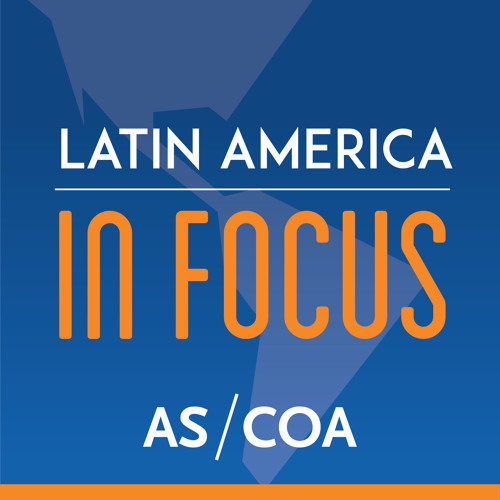 Victor Herrera, the former office head for S&P’s Global Ratings in Mexico City, speaks with AS/COA Online’s Carin Zissis about Mexico’s big issues to watch.